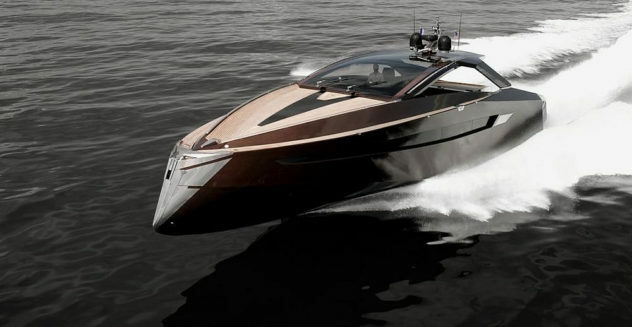 Art of Kinetik is a newly established, yet very innovative, shipyard, which focuses on design, engineering and production of high-end luxury yachts. 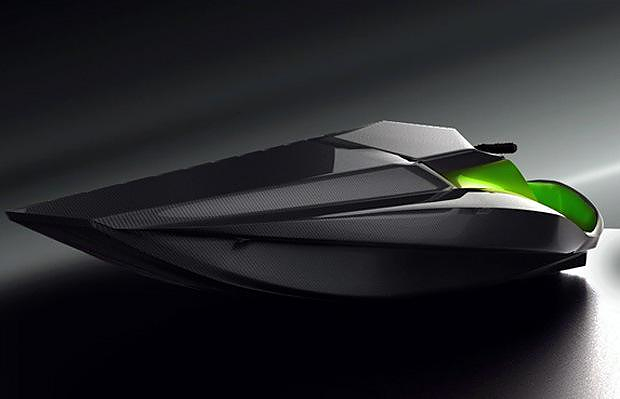 Green Samba by Silveira Customs with a light structure made of carbon fiber and power by electricity takes the jet ski experience one level higher. 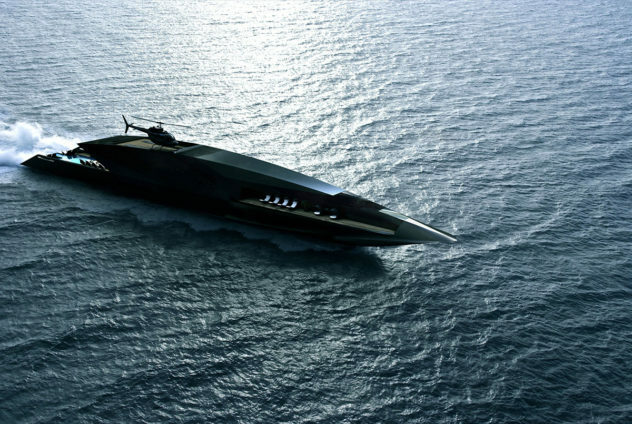 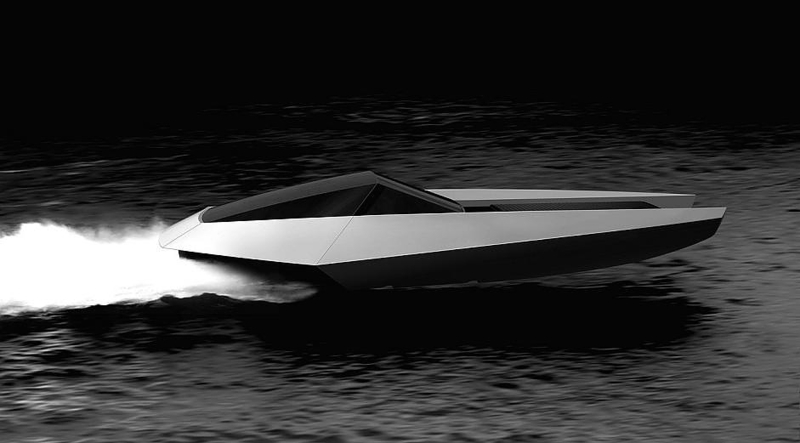 The Code-X Yacht is a Swiss made luxury catamaran with daring minimalist design and unique technologies such as electric hybrid drive.